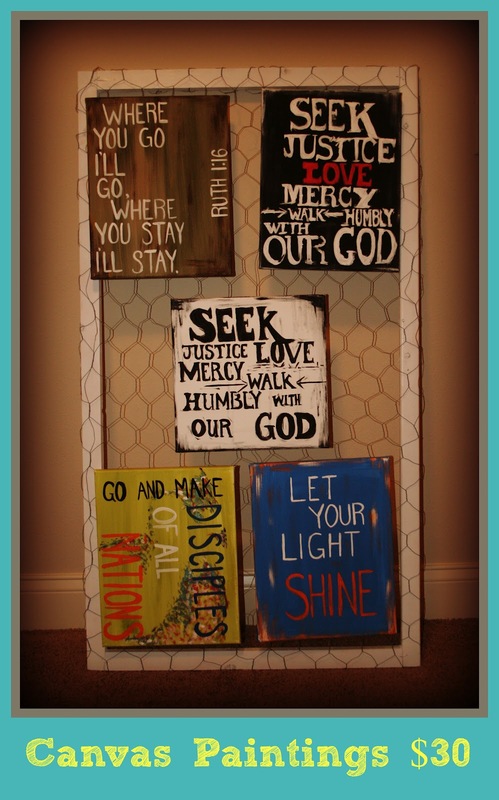 Project 3 - Register Today!!! THERE IS NO REASON FOR YOU NOT TO ATTEND!!! 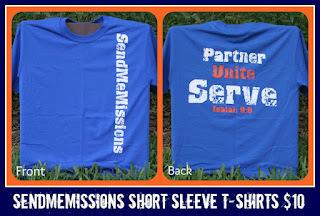 THIS MISSION PROJECT IS FREE!!! 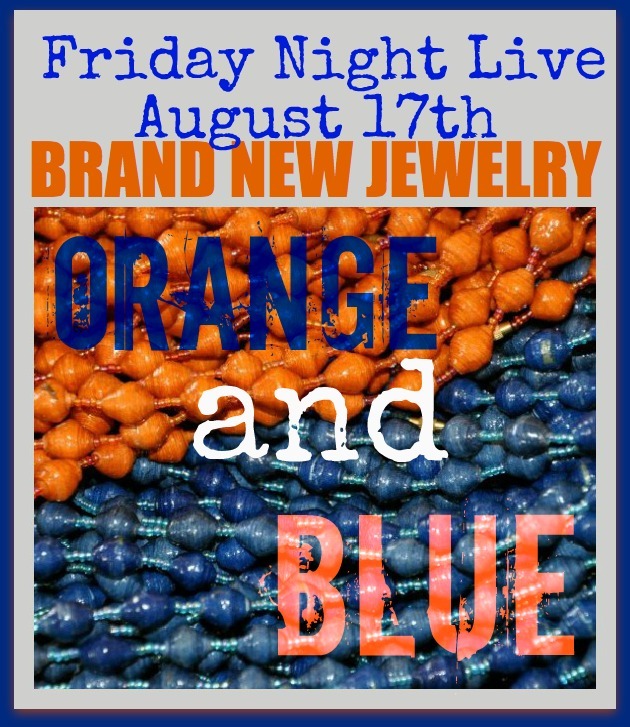 You can support missions by purchasing any of our jewelry available at Friday Night Live. We will have orange & blue African bead jewelry. 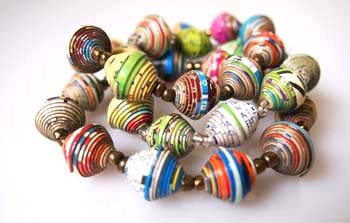 And multi-colored jewelry from Haiti that will directly support a mission team headed to Peru in October. 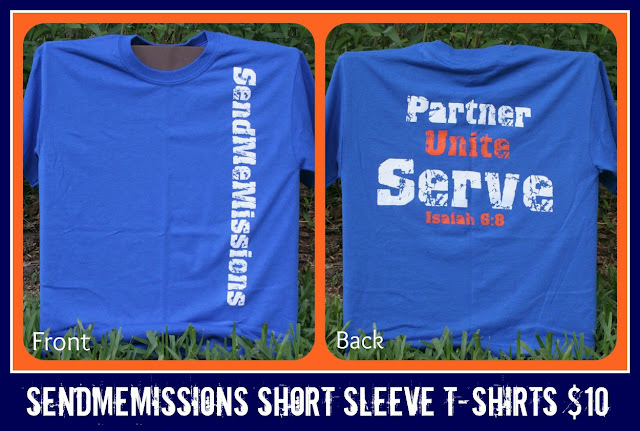 We will also have our SMM - Partner Unite Serve t-shirts available for purchase. Along with some special paintings by Scripture Life for sale that will help send someone to the mission field! 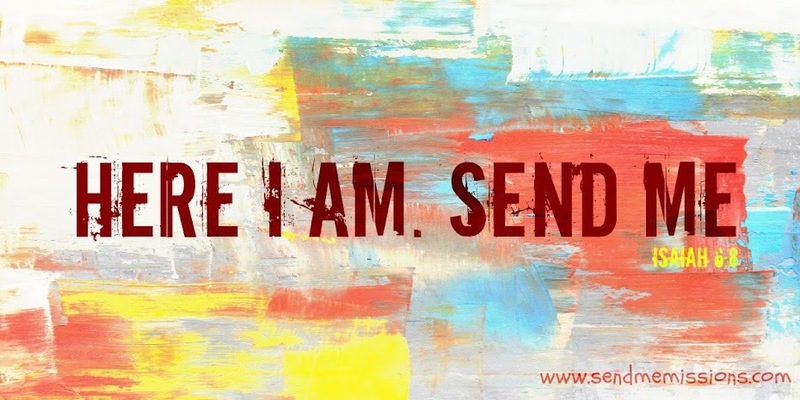 Begin your Christmas shopping on August 17th and know that every dollar you spend will help a missionary which will ultimately share the Word of God to the ends of the earth.